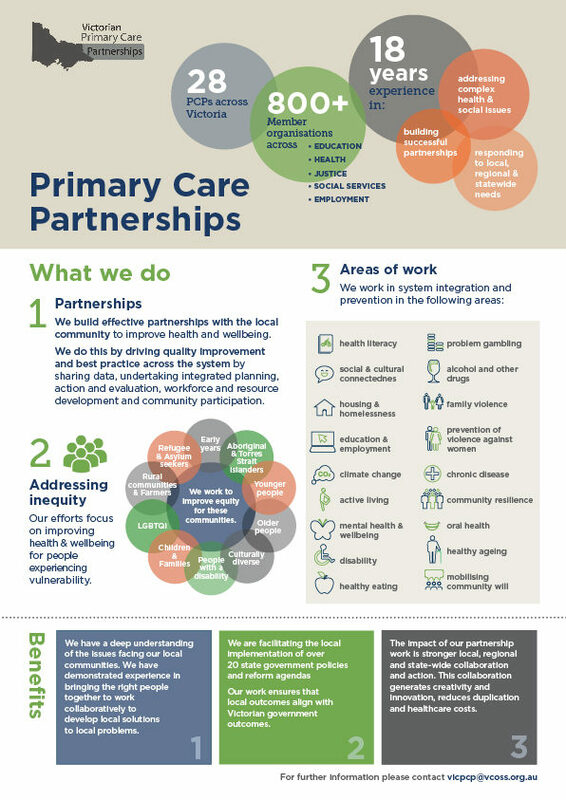 North East Healthy Communities is the Primary Care Partnership (PCP) that represents the local government areas of Banyule, Darebin and Nillumbik. Until February 2018 it was known as the North East Primary Care Partnership (NEPCP). The Members of North East Healthy Communities represent a broad range of health and human service agencies from the local community committed to reducing preventable illness and harm. North East Healthy Communities is one of 28 Victorian Primary Care Partnerships (PCPs) that were set up as part of a state government strategy to strengthen relationships between health and human service providers at a community level. Each PCP is funded through the Department of Health and Human Services (DHHS) and represents a specific catchment within Victoria and forms a voluntary alliance with a range of service providers. • integrated prevention and health promotion. Working towards a community where all people are healthy, safe and well. 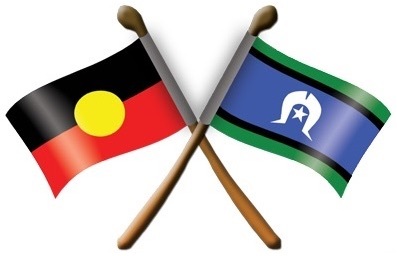 North East Healthy Communities’ partner organisations are drawn from a range of health service providers, including hospitals, community health services, local governments, mental health services, drug treatment services and disability services. By working together as part of North East Healthy Communities, our partner organisations can improve access to health services and provide better continuity of care for people in the Darebin, Nillumbik and Banyule community. 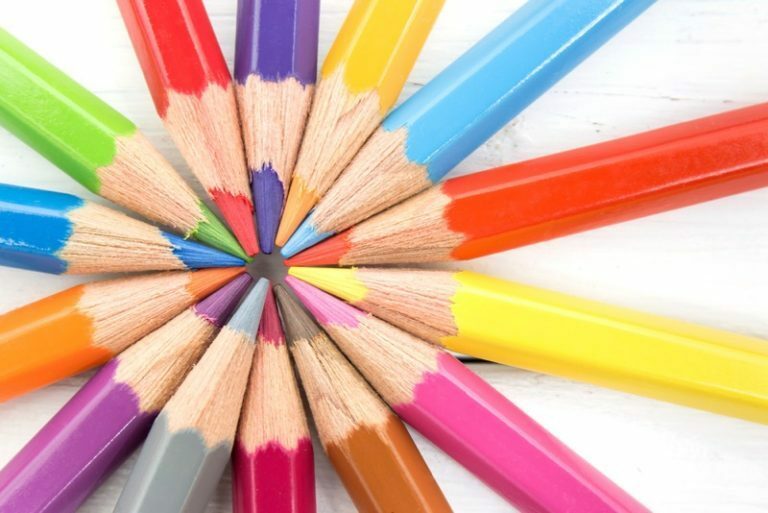 Each PCP develops a strategic plan to guide its activities over four years. We are currently working on three project areas with our partners: Healthy Ageing, Healthy Drinks and the ReSPIN Gambling Awareness Speakers Bureau.